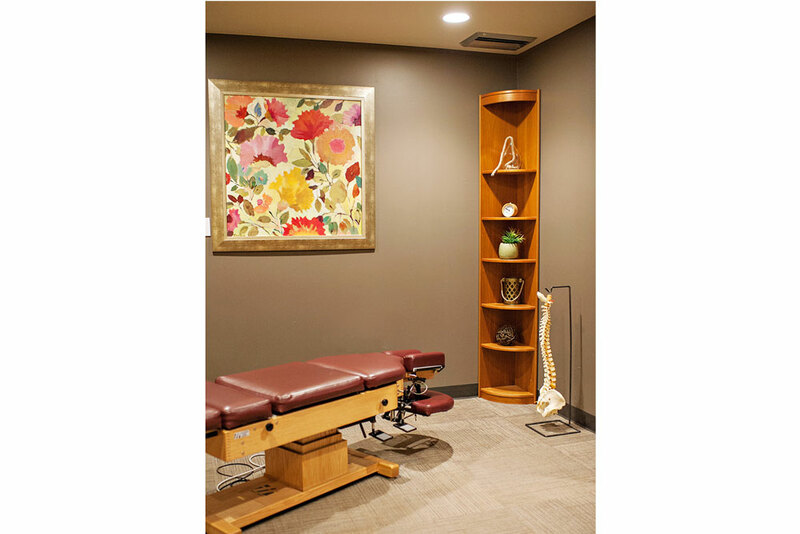 Welcome to Concordia Chiropractic & Movement Center! 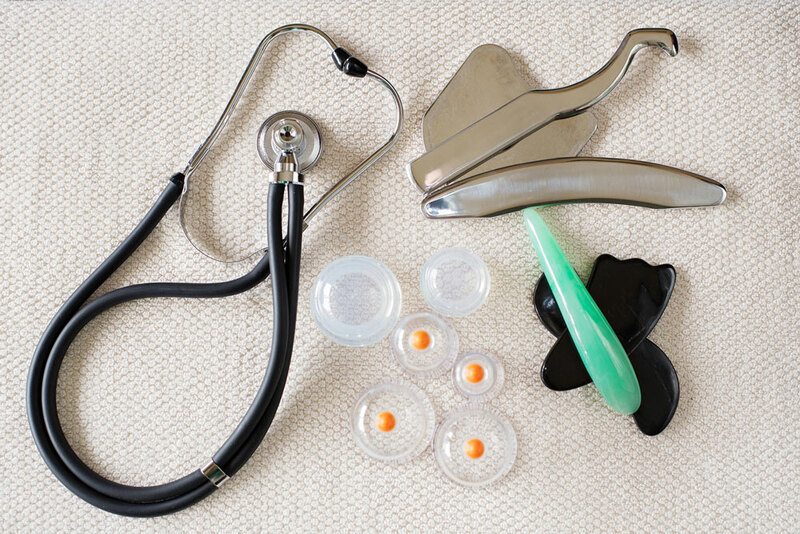 We look forward to meeting you and providing you with the best care for your overall wellness. 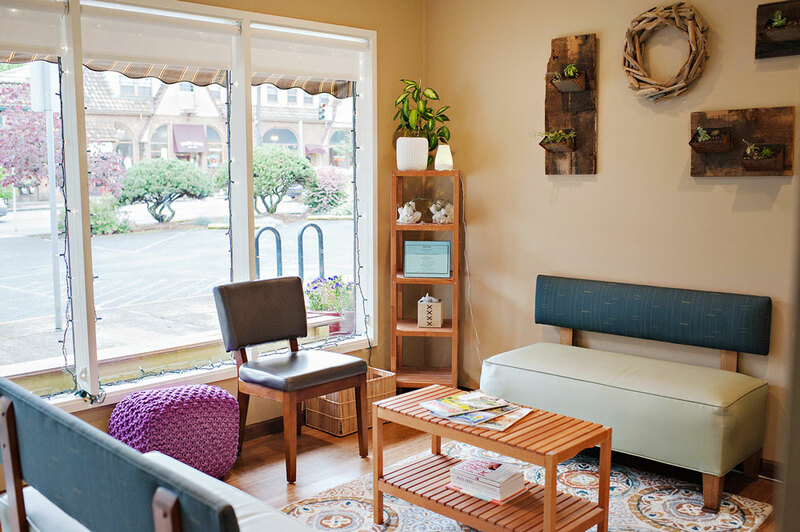 We integrate traditional chiropractic care with massage, postural alignment exercise, nutrition and lifestyle recommendations to focus on total mind and body wellness. 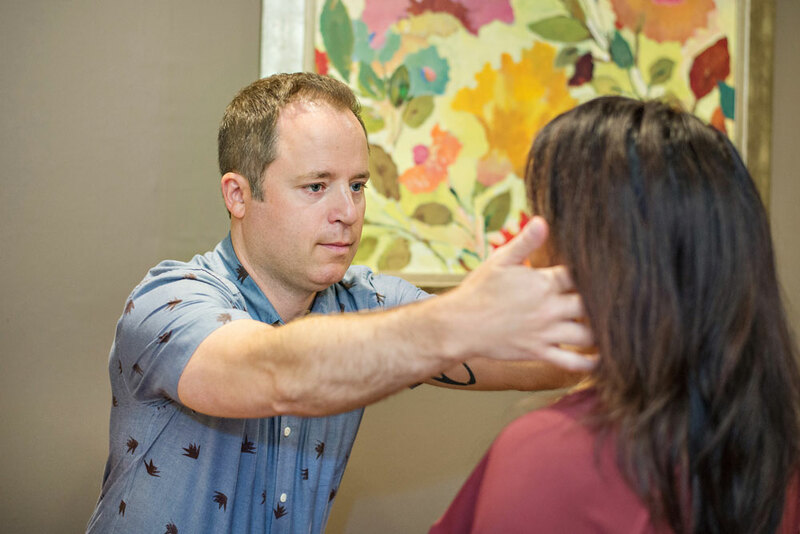 With many years of experience treating hundreds of patients from pregnant women to triatheletes, Dr. Jason Lindekugel's philosophy is that joint dysfunction and pain are not limited to the spine. 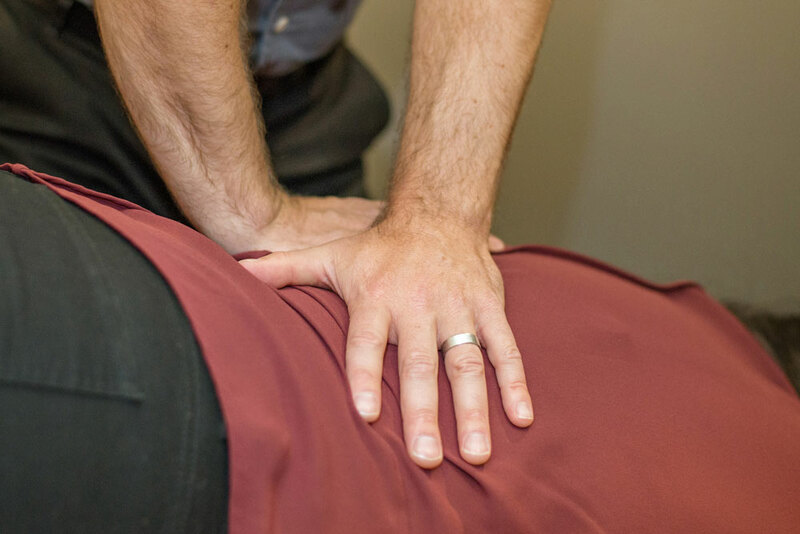 Over the course of thousands of treatments, Dr. Jason has developed a whole body approach to enhancing the core strength of muscles, joints and posture that bring balance to the body. If you are ready for better health and wellness, we invite you to call us for an appointment today!